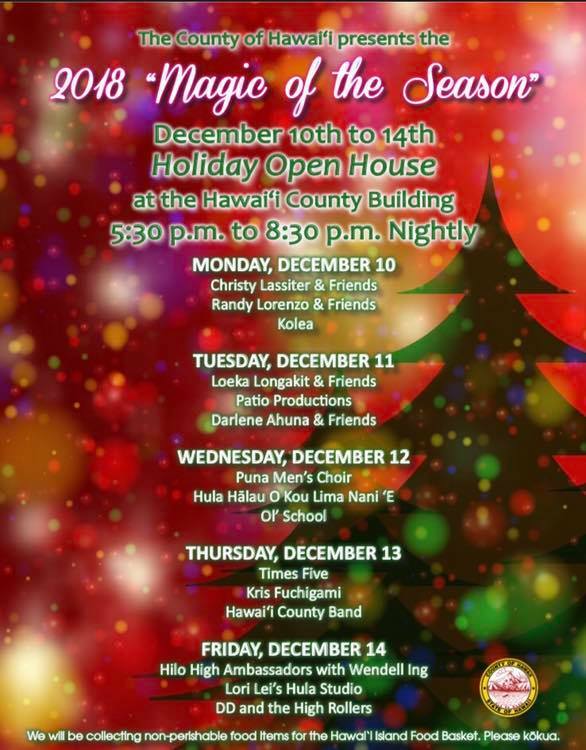 The County of Hawai‘i invites Big Island residents to the 2018 “Magic of the Season” at the Hawai‘i County Building from Dec. 10 through 14, 2018, from 5:30 to 8:30 p.m. 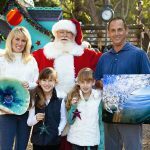 The public is invited to check out trees that have been decorated by different county departments while listening to local entertainers during this annual holiday open house. 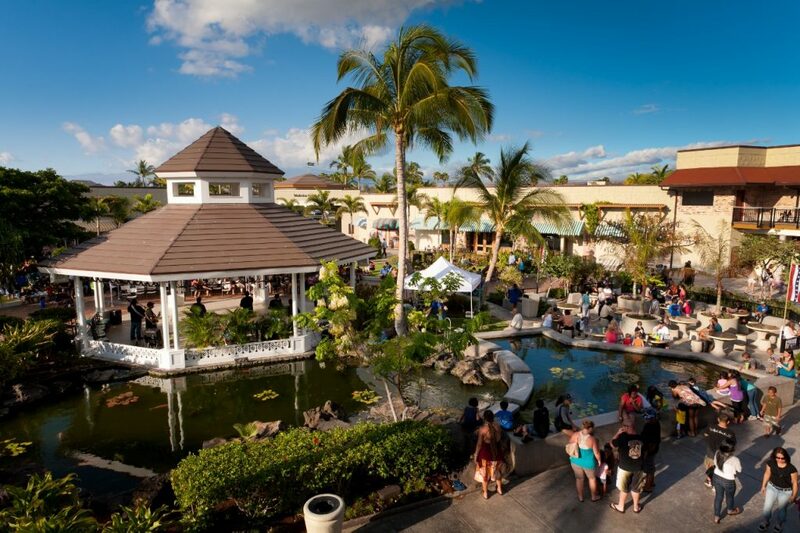 Friday, Dec. 14: Hilo High Ambassadors with Wendall Ing; Lori Lei’s Hula Studio; and DD and the High Rollers. 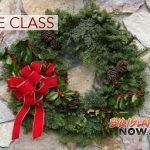 The county will be collecting non-perishable food items for the Hawai‘i Island Food Basket.